The Secretary of State for Education, Damien Hinds, has given final approval for a Geospatial Technician Apprenticeship by approving the funding band, meaning that this is now ready for delivery. The Institute for Apprenticeships has also recommended a final funding band to the Secretary of State for the Geospatial Mapping and Science Degree Apprenticeship and this will also be ready for delivery very shortly. The Survey Association (TSA) funded the apprenticeship development work, assisted and guided by Apprenticeship Consultant, Christina Hirst. Both apprenticeships were approved in September 2017 by the Institute for Apprenticeships and the employers who developed these have been awaiting these funding band approvals before delivery can start – now agreed at £9,000 for the Geospatial Technician Apprenticeship and £27,000 for the Geospatial Mapping and Science Degree Apprenticeship (the latter subject to final sign off from the DfE). 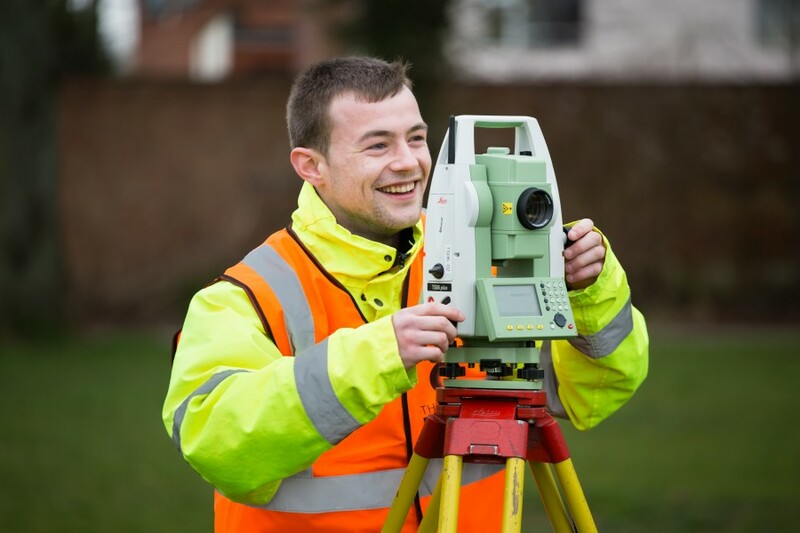 The geospatial apprenticeships have been developed by a group of 19 employers*, led by Skanska and supported by the two relevant professional bodies, the Royal Institution of Chartered Surveyors and the Chartered Institution of Civil Engineering Surveyors (ICES). The apprenticeship development was also supported by Class of Your Own. A number of Colleges and Universities are gearing up to provide these Apprenticeships and employers interested in supporting apprentices can find more information and the Trailblazer contact for these Apprenticeships by visiting HERE for the Geospatial Technician Apprenticeship and HERE for the Geospatial Mapping and Science Apprenticeship.